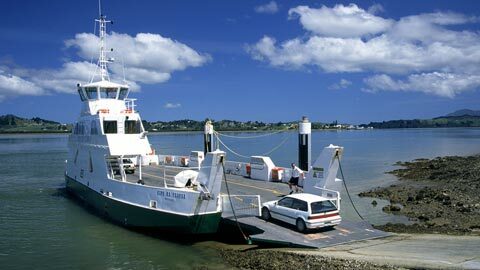 The Hokianga area is rich in history. Home of James Reddy Clendon, trader, witness to the Treaty of Waitangi and New Zealand’s first US Consul. Experience the many historic treasures of the Clendon family, beautifully preserved and presented8 Clendon Esplanade, Rawene (09) 405 7874 Opening hours: 1 Nov - 30 Apr: Sat and Sun; 10am–4pm; Summer and Easter school holidays: Thurs-Mon; 10am-4pm; 1 May - 31 Oct: Sun; 10am-4pm, Winter school holidays: Sat and Sun; 10am-4pm. Closed Christmas Day. 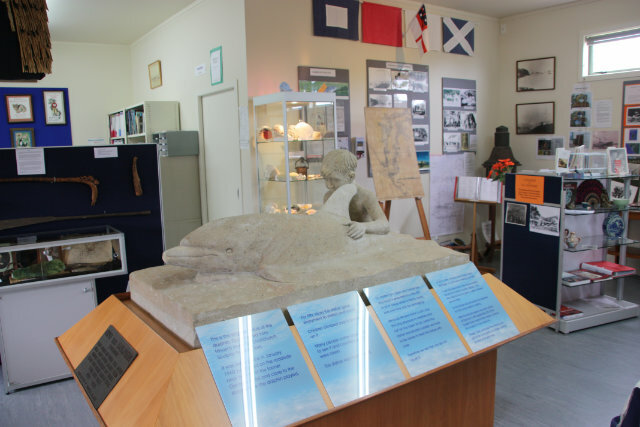 Visit the Hokianga Museum to see the original Opo statue, watch the video story of our famous dolphin, and to learn more about the rich history of the Hokianga. 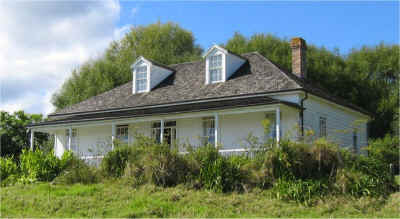 The Hokianga Museum & Archives Centre is located at 14 Waianga Place, Omapere (off SH12, just north of the school). Opening hours are 10am to 2pm Monday to Saturday. 09 4058498. 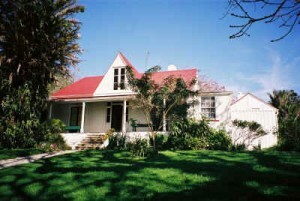 For help with historical research contact Alexa Whaley at hhs@ourhokianga.com or view their website www.ourhokianga.com. Step back in time to 1839, the year in which this beautiful Wesleyan mission house was completed. Enjoy the tranquility of this historic treasure – site of the largest signing of the Treaty of Waitangi – set against the stunning Hokianga Harbour. Motukiore Road, Horeke (09) 401 9640 Opening hours: 1 Nov - 30 Apr: Sat and Sun; 12 - 4pm; Summer and Easter school holidays: Thurs-Mon; 12 - 4pm; 1 May - 31 Oct: Sun; 12 - 4pm, Closed Christmas Day. Whina Cooper is perhaps best known for leading the famous 1975 land march from Te Hapua (in the far north) to Parliament in Wellington. The march was organised by Maori groups opposed to the further loss of their land. It marked a new era of protest and reform. For most New Zealanders who witnessed the march the most inspiring image was the seemingly frail but passionately articulate 80-year-old woman who led it. About 5,000 marchers arrived at Parliament on October 13, 1975, where Whina presented a petition signed by 60,000 people to the Prime Minister, Bill Rowling.